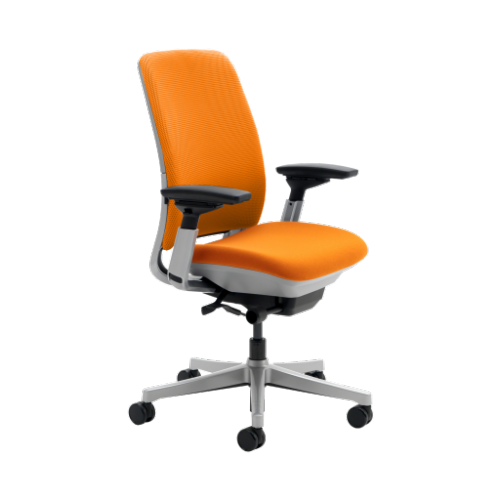 The Amia chair is a comfortable, hardworking task chair with the addition of exclusive 3D knit material to the back for added comfort . 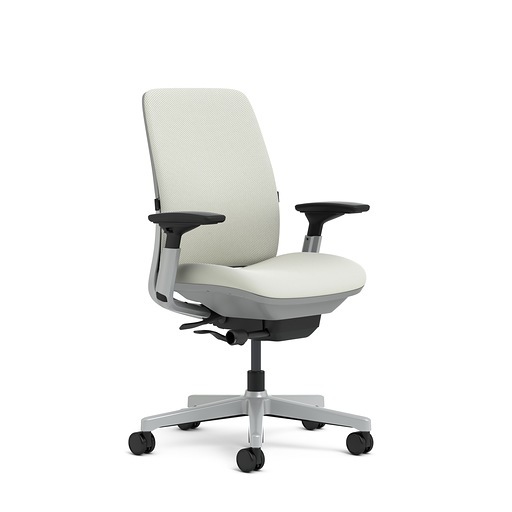 The Amia chair is designed to handle long hours of serious sitting. 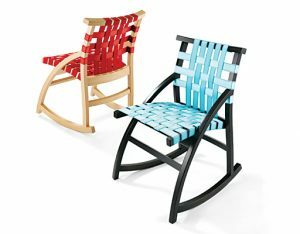 It’s a chair for every day, that’s not your everyday chair. Tucked away inside its backrest is LiveLumbar™ — a system of flexors that contour to fit your spine, for continuous lower back support as you move in your chair. The Amia chair’s seat also contours to you, while a flexible seat edge relieves pressure on the back of your legs as you recline or lean forward. With additional comfort features like 4-way adjustable arms, adjustable seat depth and flexible front seat edge, Amia keeps you feeling good 24/7.